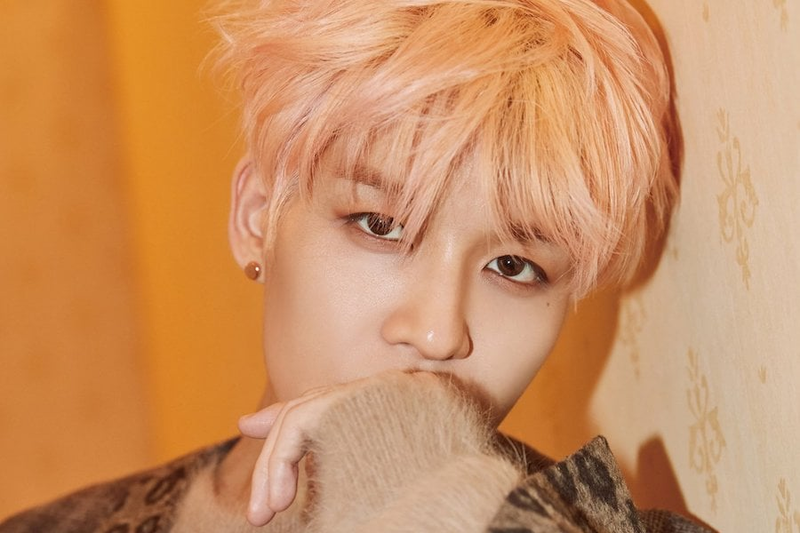 The controversy surrounding former SECHSKIES member Kang Sung Hoon ratcheted up another notch after a report by MBC‘s ‘True Story Of Exploration‘ revealed that he is engaged in a common-law marriage with the admin of his fanclub Hoony World. That’s relevant since it’s the fansite at the center of issues revolving around a lack of refunds for a cancelled fanmeeting and embezzlement of fanclub funds. Basically this was revealed because her brother says he’s now in debt due to his sister and Kang Sung Hoon. Additionally, Kang Sung Hoon tried to get the report stopped. Prior to the broadcast, Kang Sung Hoon had made a request to the court to ban the broadcast on the basis of defamation. However, the 21st civil affairs department of the Seoul Western District Court dismissed the charges and the episode was broadcasted as planned. I thought members of his fanclub suing him for fraud was about as bad as it would get, but I guess not.